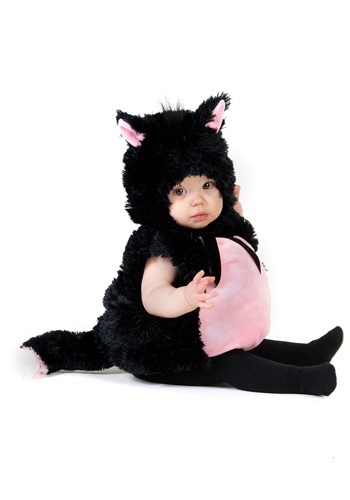 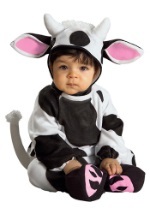 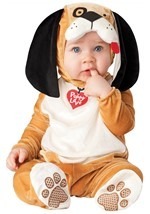 This Plump Baby Kitty Costume is one of our cutest kitty costumes for infants! 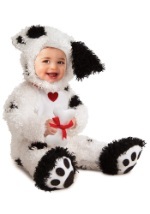 This soft black 100% polyester romper has an attached hood with cute little pink ears. The belly of the kitty is also pink with a black bow tie. 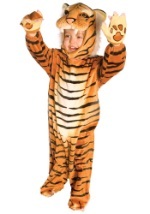 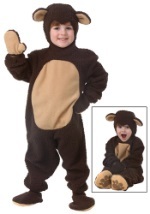 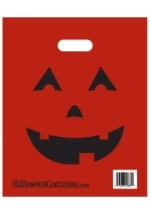 In the back of the costume there is a long black tail with a pink tip. 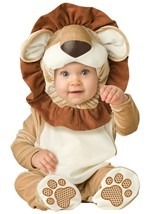 Now your baby will be the cat's meow when they wear this adorable and super soft kitty romper!